The trees, shrubs and hedges you plant today are a legacy for the future. Whether it’s choosing, sourcing or planting a new tree or hedge, we can ensure you get the best quality stock, professionally planned and planted, for a long healthy life. There are few bigger or longer-lasting decisions to be made in a garden than the planting of a tree. Let us help you get it right the first time. 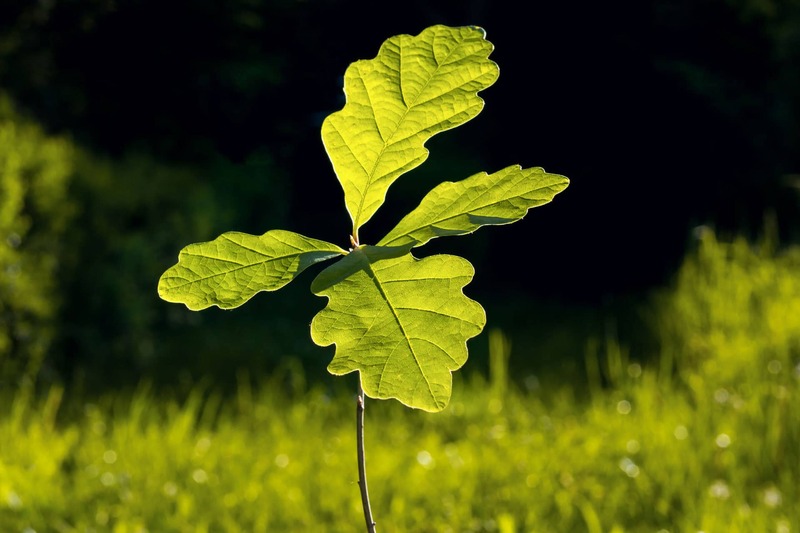 Our years of experience advising, supplying, planting and caring for some of the area’s most distinguished trees make us Oxfordshire’s leading tree planting experts. We can guide and assist you through the maze of choosing the right trees and deciding where to plant. We also offer ongoing care and support, to ensure your trees, shrubs and hedges enjoy a long and healthy life, and you have more time to enjoy your beautiful garden. The right tree, in the right soil, in the right situation. 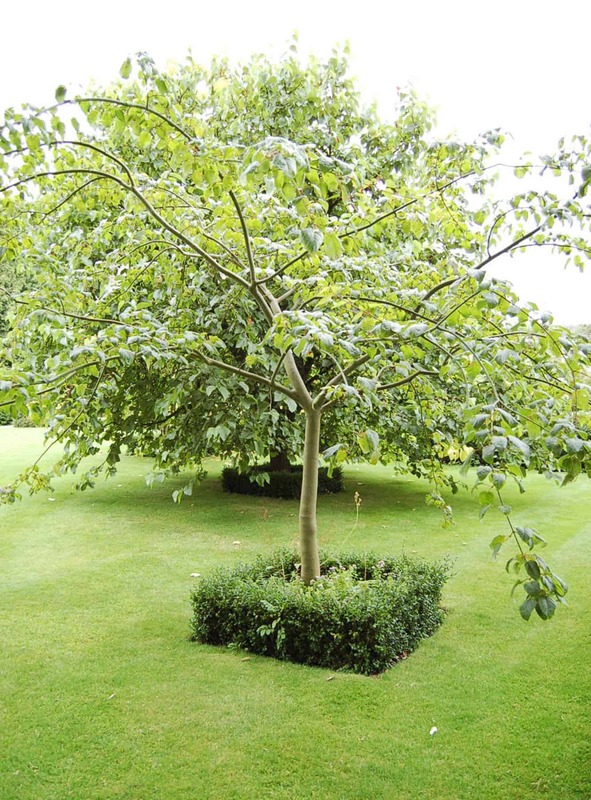 There are lots of reasons why a tree will flourish or fail, and with Ringrose Tree Services’ extensive experience, your trees should flourish beautifully. Before we do anything, we find out what we’re working with. We begin by testing the soil in your garden, its structure and PH-levels. We then consider the situation, available light, cross winds… before advising on suitable trees. Planning permission is a consideration too. If you live in a Conservation area, we can help you through the planning application for free, as part of the project. Find out more here. We never forget it’s your garden, and are happy to offer our expertise to help ensure you realise your vision for your garden. You’ve got it all planned, so now you just need to find the trees and get them into the ground, sounds easy, right? Sourcing trees can prove overwhelming. Over the years we’ve built up a list nurseries we know and trust, that can supply a range of trees from small 30 cm whips to 3 metre mature trees. If you’re after something a little unusual, let us know, we can usually find it and love a challenge! Even the best specimen tree still needs the right preparation to ensure a long and healthy life. We’ve been planting trees and hedges in and around Oxford since we began, back in 1990, which means as well as a wealth of experience, we also have some serious pieces of equipment. So, whether it’s a few small whips, or a mature feature tree, we can ensure it gets the best start to grow and flourish. The grass isn’t greener on the other side, it’s greener where you water it, and that goes for trees too. Our planned watering service will help your newly planted trees through the most difficult months ahead, and give you much needed peace of mind. In addition to watering, our team will check for any maintenance issues, such as re-staking and adjusting ties, to ensure your new trees, shrubs and hedges get the best start in their new environment. To be able to walk under the branches of a tree that you have planted is really to feel you have arrived with your garden.